Bandai Namco recently registered a trademark for “Also Sprach Zarathura” in the U.S. When one mentions the phrase paired with Bandai Namco, it’s hard not to think about Xenosaga Episode III: Also Sprach Zarathustra. Since the game, or any game in the Xenosaga series for that matter, is not available on current generation platforms, all guesses are pointing to an HD collection. Of course, nothing official has been announced by Bandai Namco. No trademark has been announced for the subtitles of the first two games, Der Wille zur Macht and Jenseits von Gut und Böse. For all we know, it could be a new IP that is also using the name of a Friedrich Nietzsche book as its title. Only time will tell if this will lead to anything. However, I am fully in favor of a Xenosaga HD collection. Now would be the best time for this, especially with Xenoblade‘s popularity. Even if this trademark means nothing, I hope Bandai Namco is listening to all the people who are getting excited by the possibility. Xenosaga is an RPG series that started on the PlayStation 2 back in 2002 in Japan, 2003 in North America. 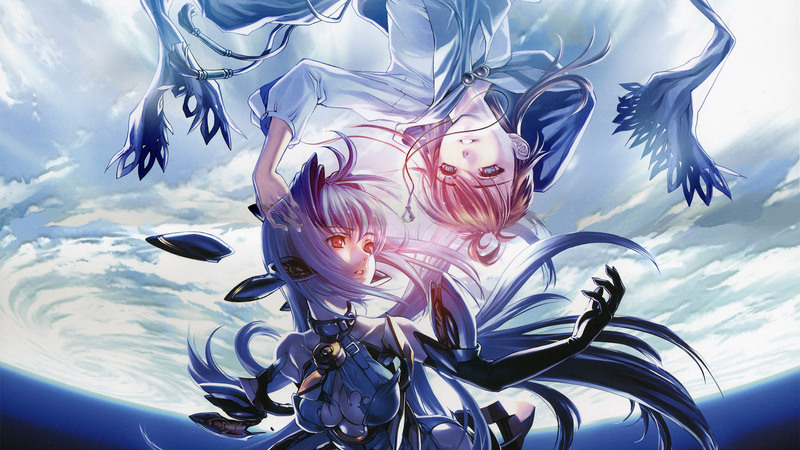 The series spawned three main titles, a DS remake of the first two games, a fan game known as Xenosaga Freaks, a mobile phone game, a drama CD, a manga and an anime. However, the series was cut short in 2006 from its planned six parts to only three.